Known as the “Heart of the Chesapeake,” Dorchester County offers thousands of miles of shoreline, amazing local seafood stops, a rich and nationally known wildlife refuge and of course, home of IRONMAN Maryland and other triathlons. Home of IRONMAN Maryland, Dorchester County has more shoreline than any other county in the state. 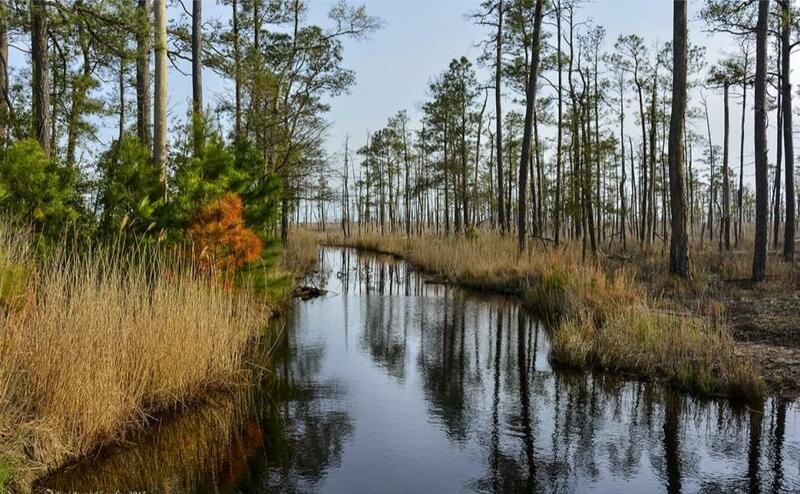 From the Chesapeake Bay to the Choptank and Nanticoke Rivers to dramatic marshlands, water is central to life here. It’s no wonder Dorchester draws outdoor enthusiasts, birders, photographers, hunters, cyclists, boaters, paddlers, and others from near and far. Dorchester County on Maryland’s Eastern Shore has been hosting triathlons of all levels for more than 25 years. 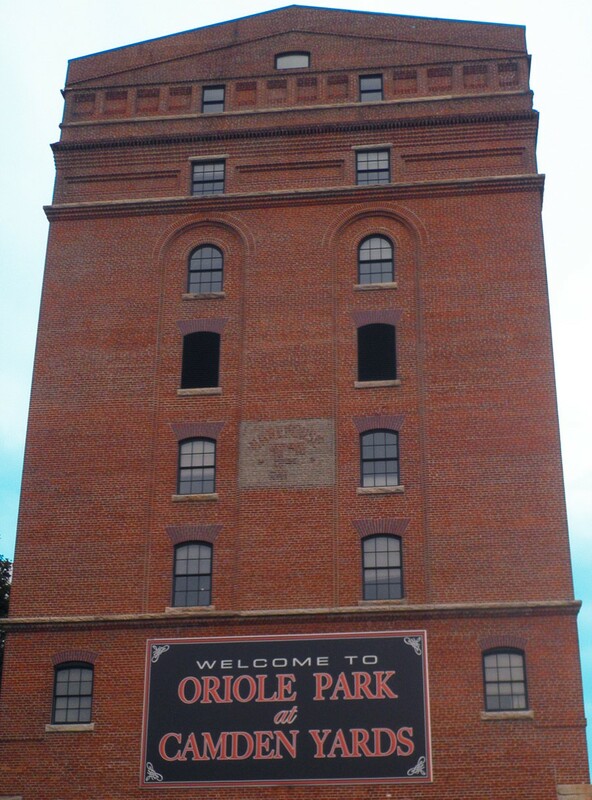 The area has become a favorite for triathletes. The county is flat and fast, with beautiful landscapes and waterways, marshlands, farm fields, woods, and quaint small towns. 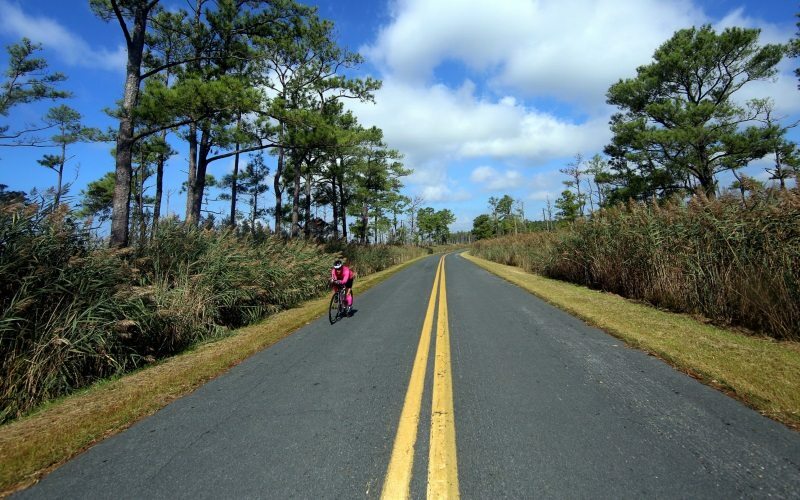 Majority of the bike portion of several triathlon races takes place in the Blackwater National Wildlife Refuge. The Refuge is a 27,000-acre area that USA Today has named as one of the best refuges in the country. The 2018 IRONMAN Maryland (September 29th) offers 40 qualifying slots for the 2019 IRONMAN World Championship in Kailua-Kona, Hawaii. 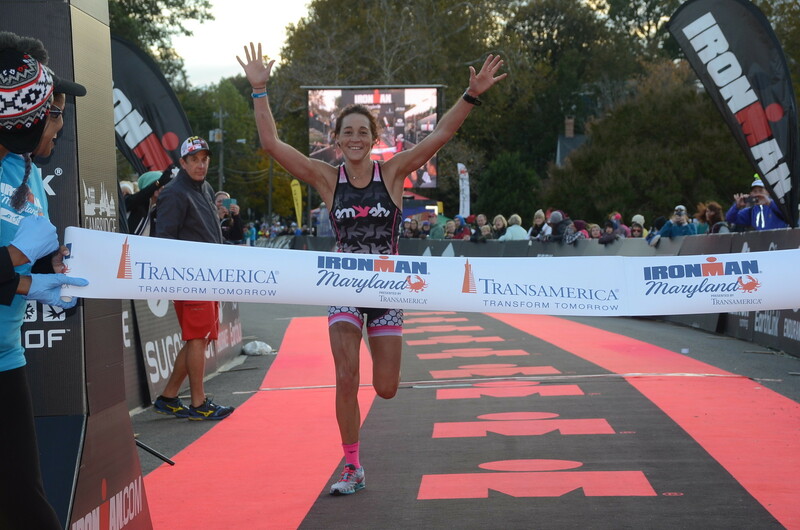 To learn more regarding Dorchester County and IRONMAN Maryland, please visit their website for more information.